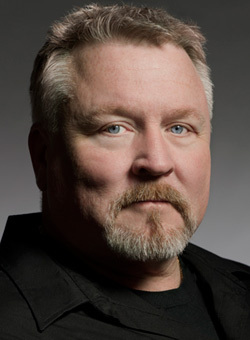 entertainment magazine covering arts and artists in the Newport, RI area. It's managed, manned and produced by the artists and arts lovers in the area. 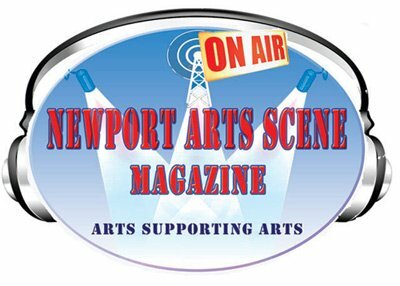 What better way to advertise, promote and bring attention to what's going on with the arts in Newport than to have the artists review, discuss and promote each others events? 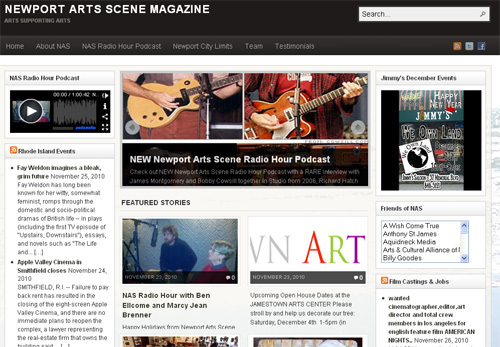 This group is open to artists and individuals that want to be involved with the arts scene in Newport, and arts organizations that understand that partnering and collaborating is the key to success for their organization. To provide a collaborative and positive atmosphere that is inviting and nurturing both for the partnering companies and individual artist, regardless of experience. To share, support, promote and implement performing arts programs in the community for the youth and underprivileged that teach hope and acknowledge accomplishment. To attract and form a circle of mentor artists that have a passion to share about their crafts. Any artists or arts organizations that would like to be on the radio show, just contact Tom C. Erb at 401-207-4812.